Stadio Leonardo Garilli officially opened on the 21st of September 1969, though a first match between Piacenza and Torino had already been played a few weeks earlier. 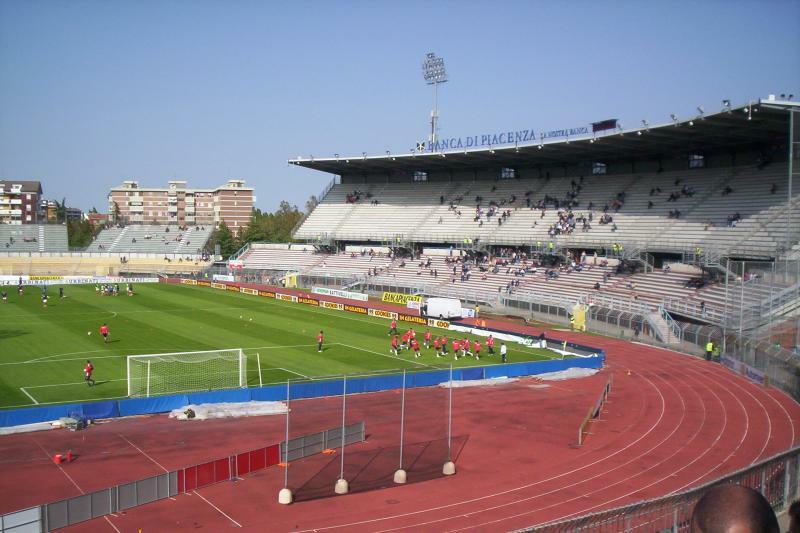 The stadium could initially hold 12,000 spectators, but was expanded in 1993 after Piacenza promoted to the Serie A. In recent years, capacity has been reduced again due to safety measures from a maximum of 21,000 to its current total. Stadio Leonardo Garilli is located on the southern edge of the city of Piacenza at just under 3 kilometres from Piacenza’s historic centre and a little more from the railway station. The stadium is located right of the Tangenziale Sud ring road. If coming by car from the A1 motorway, take exit Piacenza Sud, and follow for the Tangenziale and the sign Stadio. After about 6 kilometres on the Tangenziale, signs (Stadio) will point you to the right exit and onwards. If using public transport, take bus 8 from the railway station or Piazzale Genova (south of the historic centre). The bus passes right by the stadium on the Via Gorra. 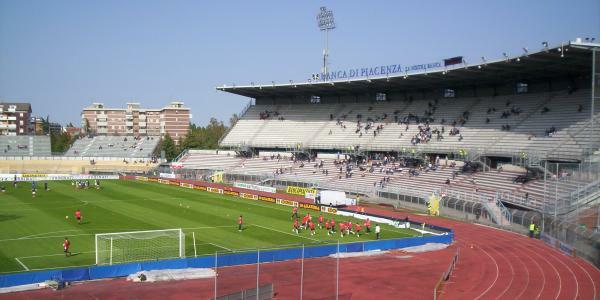 Tickets for Piacenza matches can be bought on the gate on the day of the match. Tickets cost either €20.00 for the main stand or €10.00 for the opposite stand. No tickets are presently sold for the stands behind the goals. Piacenzacalcio.it – Official website of Lupa Piacenza. Turismo.provincia.pc.it – Piacenza tourist information. Tempi.piacenza.it – Piacenza public transport information.